I created an app with a UITableView main screen. There are about 12 rows in my table each used to describe a particular characteristic of an item for sale, including the ability to upload photos of the item. Simply stated, the user can tap each row to be brought to a detail screen. After entering their selections the user returns to the main table view. Place a UIScrollView on top of the UITableView so it will cover the bottom part of the screen. Not only did my scroll view not even show up in the simulator (probably hidden beneath the table), I’m certain the bottom of the table would never get a chance to scroll above the horizontal scroll view. Change the height of the UITableViewController tableView in the viewDidLoad event. This did nothing for me. Not sure if the table was already drawn, so perhaps I could not affect the height. SO, lets create my own in the code! After reading this fantastic tutorial on Containing ViewControllers, I decided to create a Container ViewController which would have two child view controllers (not just child views). I call the containing VC “MyContainerViewController”. In my header file I have two attributes for the child VCs. One for the tableview, “ListItemViewController” and one for adding photos, “MorePhotosViewController”. Then in viewDidLoad of my containing view controller, I instantiate and add my two ViewControllers as children. Also, I add each view of the viewControllers as subviews to the ContainingViewController. When I instantiate the tableview, I change the height to allow for the new horizontal scroll view which will set below it. //Grab the dimensions of the container view. //Set the tableview to be 190 pixels shorter than the full view. 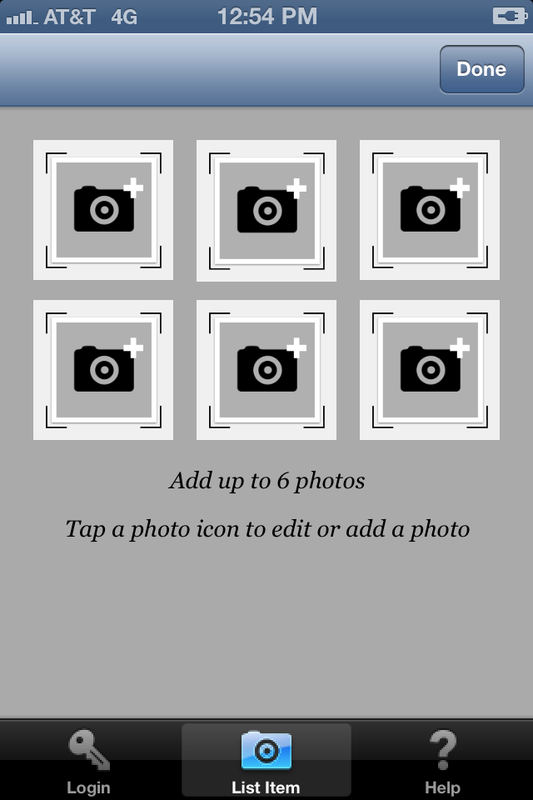 I also add a bunch of image placeholders for the user to click on to “add a photo”. The last step is to replace my original tableview in the navigation hierarchy with my containing VC. So I go to the storyboard and do just that. I make MyContainerViewController the rootViewController for my NavigationController. And here is the result! Looks great, but there is one problem. 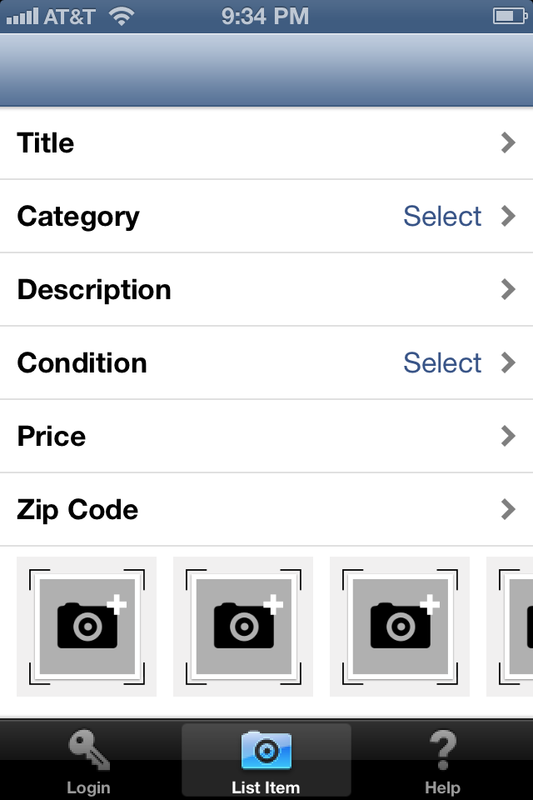 All of the table cells that fall below the photo bar at the bottom do not respond to taps once they scroll into view! The way I solved this is to grab all the tap events for the table view through a gesture recognizer, determine which row the user tapped and trigger the selection event myself. A little hacky? Not too bad, I think. 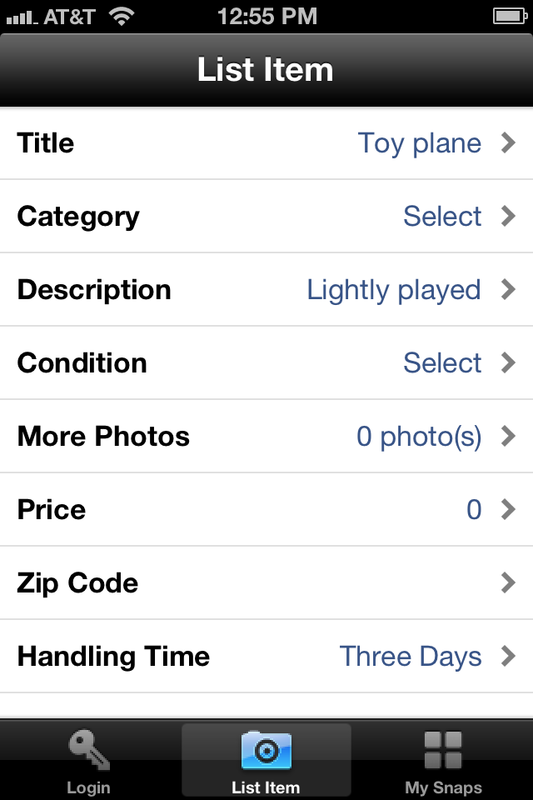 This entry was posted in Coding, iOS on January 13, 2013 by lowetechgirl. What do *I* believe in?